The race is this weekend! Finally all that hard (ahem!) training is going to pay off… or something. Our SGV Team in Training team raised over $150,000 for the Leukemia & Lymphoma Society! With all the hard training (ahem! ), I needed to at least make sure that I fueled right. 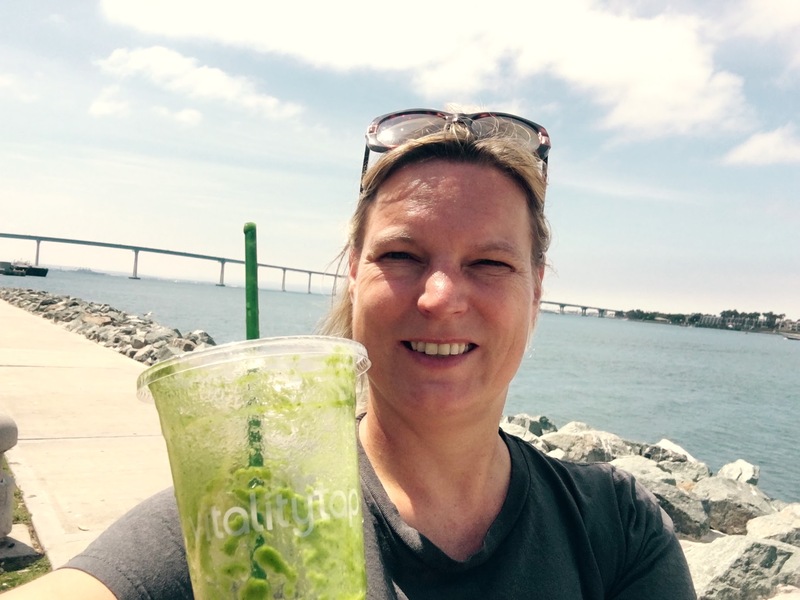 I found this amazing green juice place, Vitality Tap, (well, actually, coach Erika found it). Best green juices and smoothies outside my kitchen. Previous Post I love my Team!